The social program is covered by the registration fees. A special "accompanying person" registration is available which covers only the social program events. 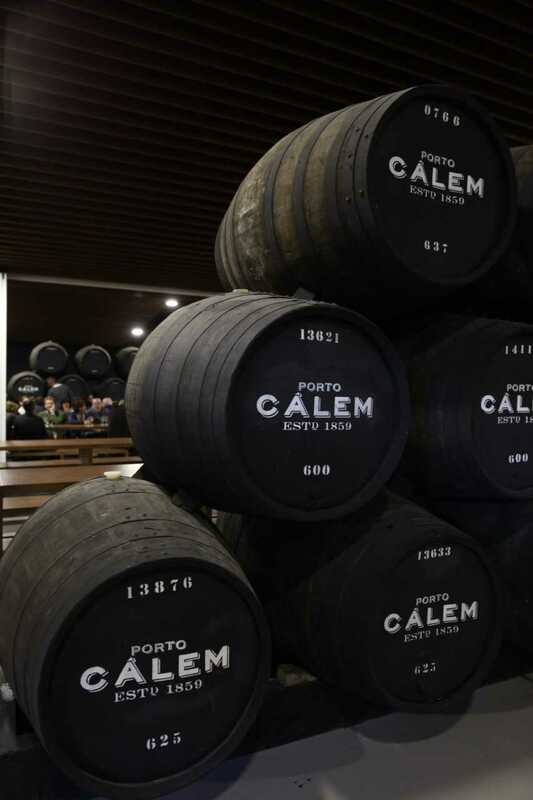 A pristine welcome reception will be held at the historical Porto Cálem wine cellars on the first day of the conference (9 September 2019). 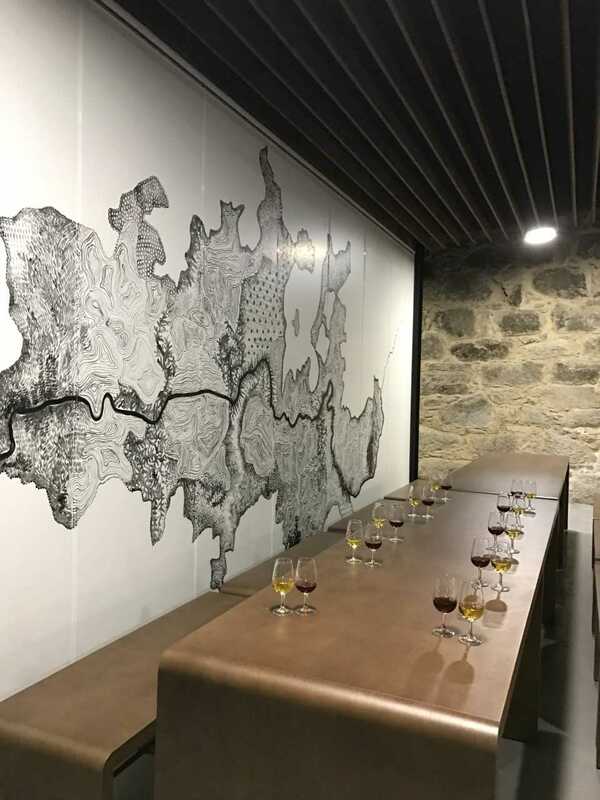 The reception will start with a guided tour, demonstrating the process of making and aging of Port Wine: from the vineyard to the glass. 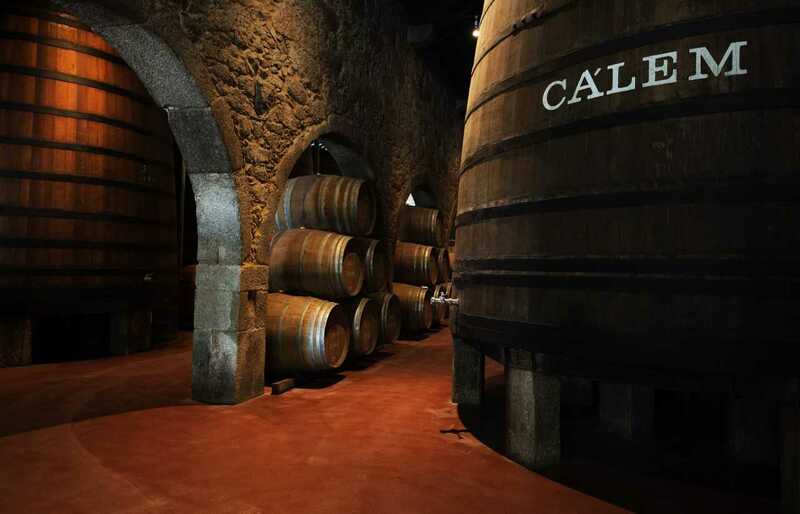 The tour takes around 45 minutes and includes the Cálem museum and cellars. Afterwards, all participants are invited to a Port Wine tasting session included in the welcome reception. Buses will be available from the conference venue to the cellars (departing at 17h00) and will also be available for those who wish to return at 19h00. An exclusive gala dinner and awards ceremony will take place aboard a three-hour cruise of the Douro River by Cruzeiros Douro on the second day of the conference (10 September 2019). 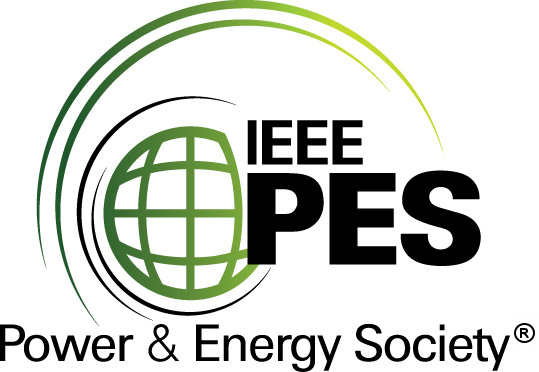 Looking forward to seeing you in Porto!